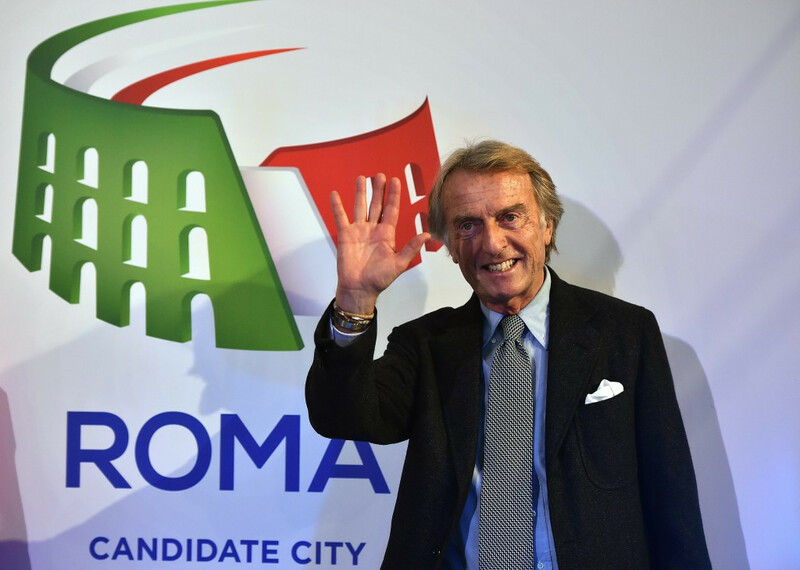 Italian Olympic Committee (CONI) President Giovanni Malagò has hit out at Virginia Raggi, the favourite to be elected the new Mayor of Rome, after she claimed a bid from the city to host the 2024 Olympics and Paralympics was "criminal". Rome 2024 has announced it will stage a 10 kilometre running race on September 10, coinciding with the 56th anniversary of Ethiopian Abebe Bikila’s famous men’s marathon success at the 1960 Olympic Games in Italy's capital while running barefoot. 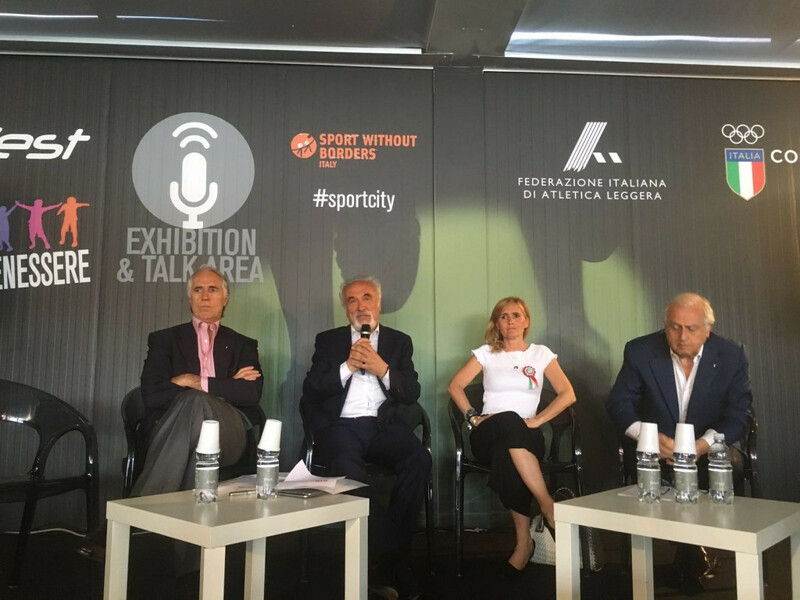 Rome Mayoral candidate Virginia Raggi has reaffirmed her opposition to the city's 2024 Olympic and Paralympic bid following a key meeting with Italian Olympic Committee (CONI) President Giovanni Malago today. 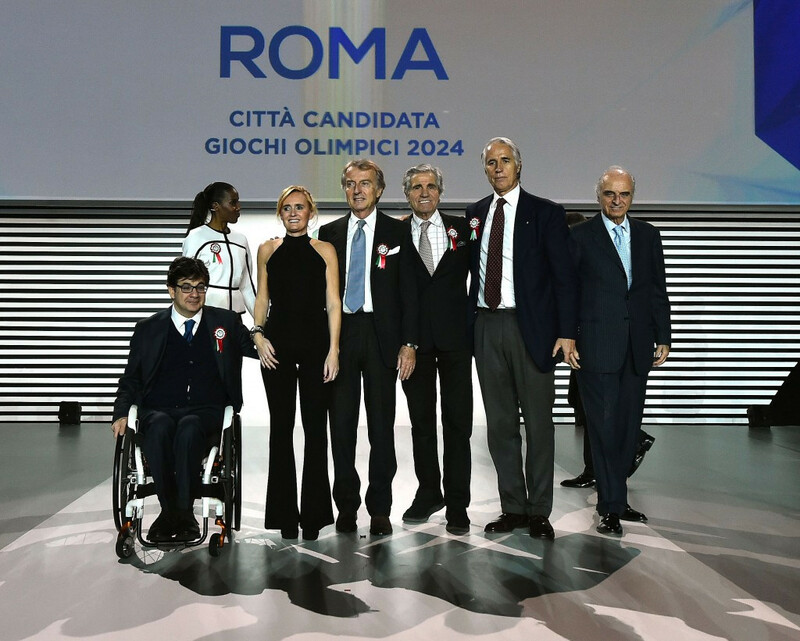 Rome 2024 faces a seminal moment in its efforts to land the Olympic and Paralympic Games tomorrow when key officials meet Virginia Raggi, the leading candidate in next month's Mayoral election and a staunch opponent of the bid. 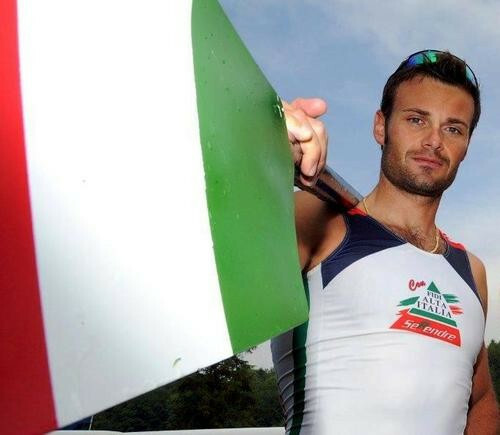 Italy's five-time World Championship rowing medallist Niccolò Mornati has been suspended and faces missing the Rio 2016 Olympic Games after testing positive for a banned drug normally used for treating breast cancer, it has been announced. 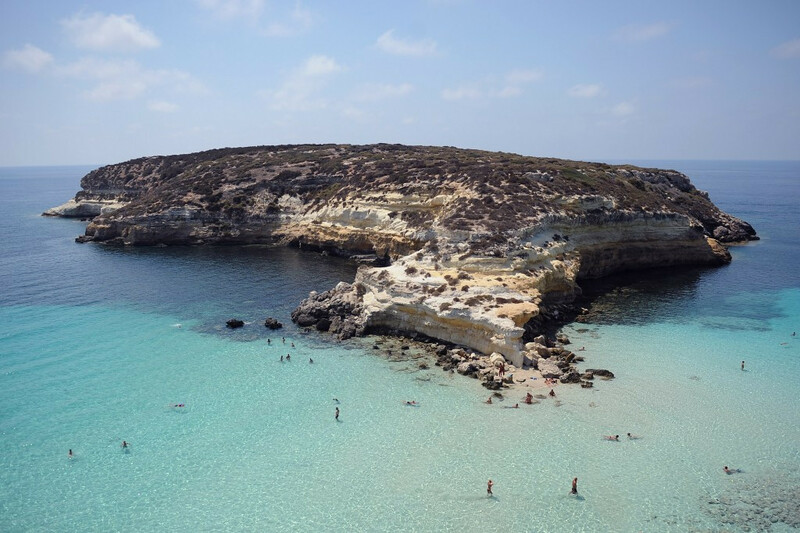 The Olympic torch relay would begin its journey in Lampedusa if Rome is successful in its bid for the 2024 Games, the head of the Italian Olympic Committee (CONI) has announced. A boxing exhibition has been officially opened in Rome by Italian National Olympic Committee (CONI) President Giovanni Malagò. 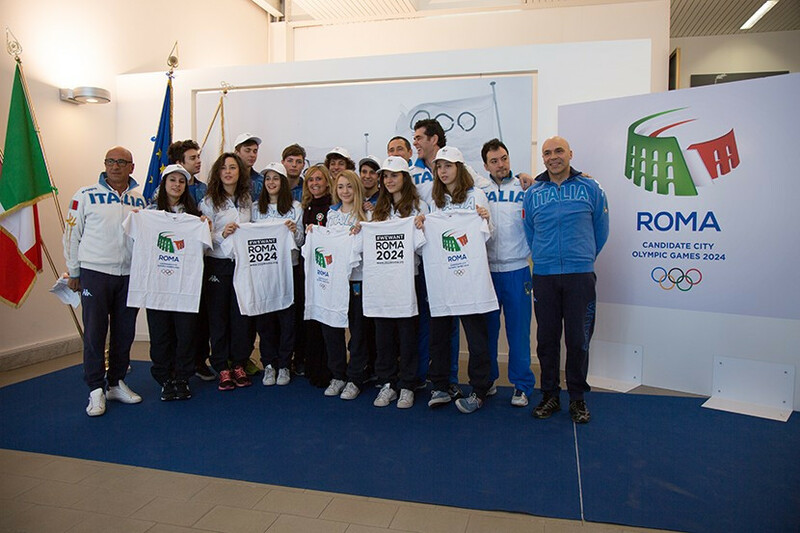 Italian Olympic Committee (CONI) President Giovanni Malagò believes sporting success will help boost Rome's chance of landing the 2024 Olympics and Paralympics. Rome 2024 has proposed a "low cost approach" to hosting the Olympic and Paralympic Games after submitting the first part of its Candidature File to the International Olympic Committee (IOC). Organisers of Rome's bid for the 2024 Olympics and Paralympics will explain in detail about their candidacy at an event in the Italian capital next week, they have announced. International Roller Sports Federation (FIRS) President Sabatino Aracu has awarded Nanjing, the Chinese city which hosted the 2014 Summer Youth Olympic Games (YOG), the title of "world capital of roller sports". Rome 2024 officials claim to have undertaken an "intense reviewing session" of the city’s bid to host the Olympic and Paralympic Games ahead of a planned meeting between Italian Prime Minister Matteo Renzi and International Olympic Committee (IOC) President Thomas Bach in Lausanne next week. 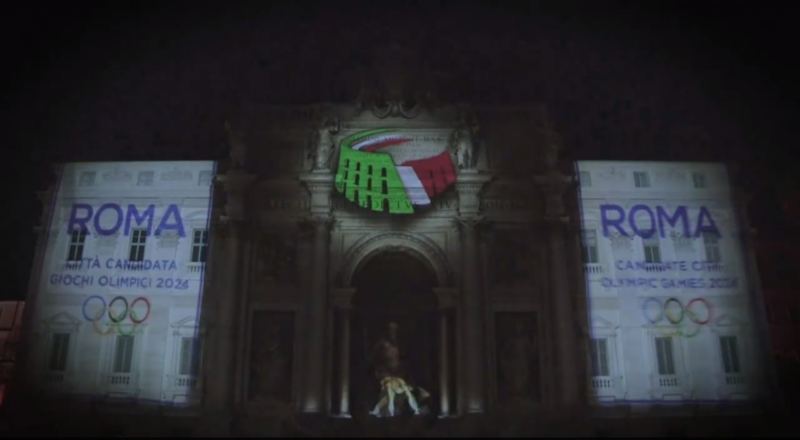 Rome 2024 has illuminated the city’s world famous Trevi Fountain to celebrate the Italian capital’s candidacy for the Olympic and Paralympic Games. 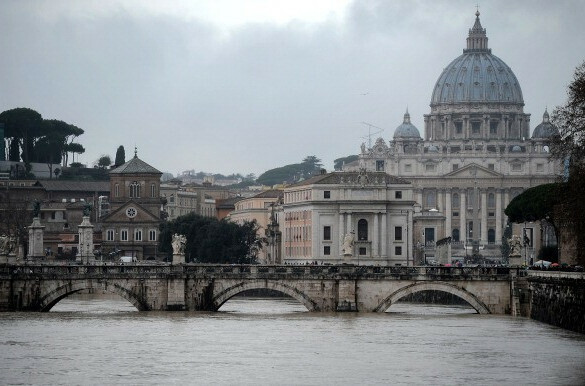 Environmental groups across Italy have tentatively endorsed Rome's 2024 Olympic and Paralympic bid following a meeting with bid officials in which a sustainable approach and transparent plans were put forward.